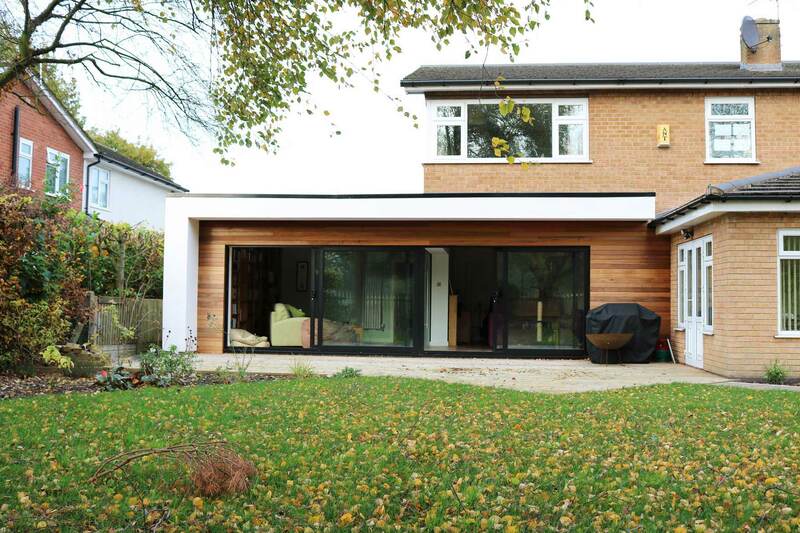 The flat roof, contemporary design creates a contrast to the 1970’s brick house with crisp white render and timber cladding. 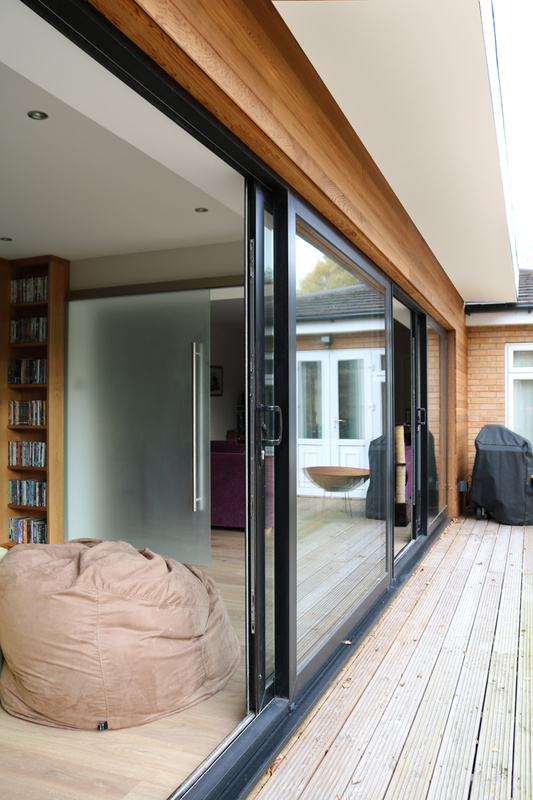 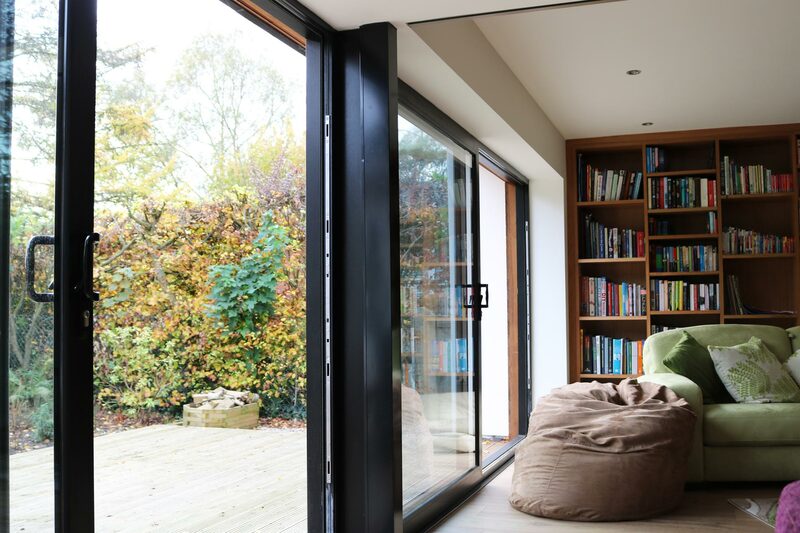 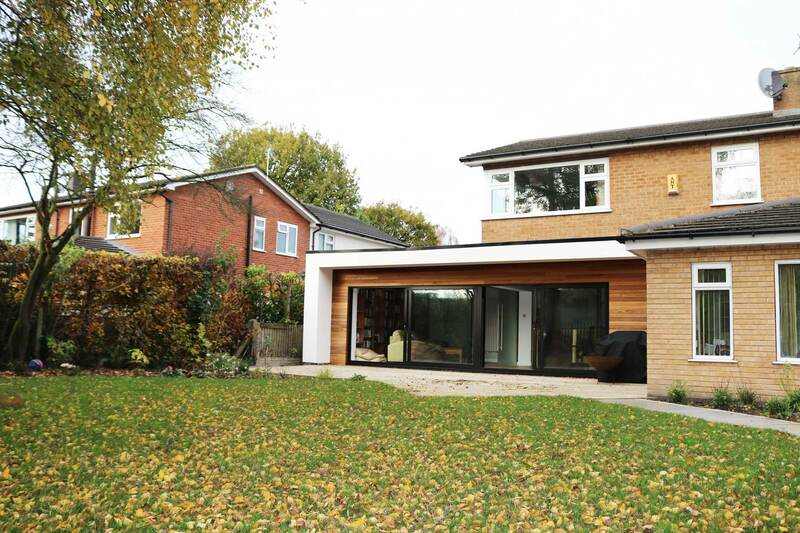 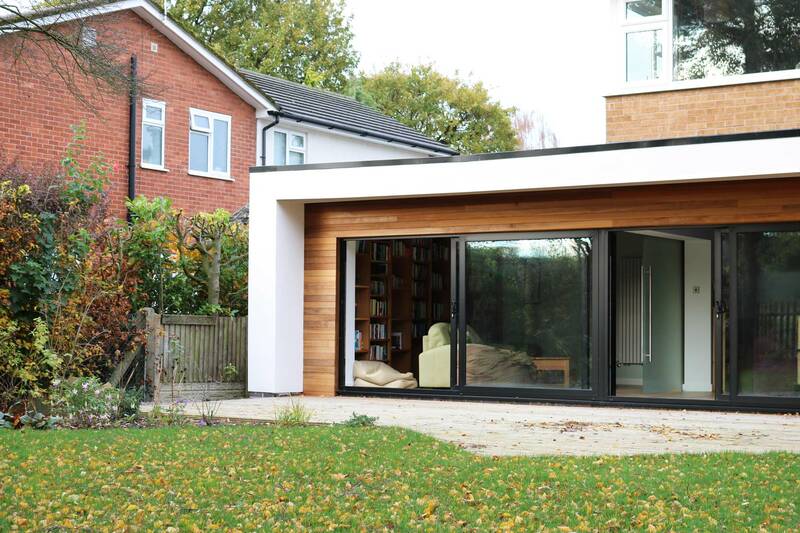 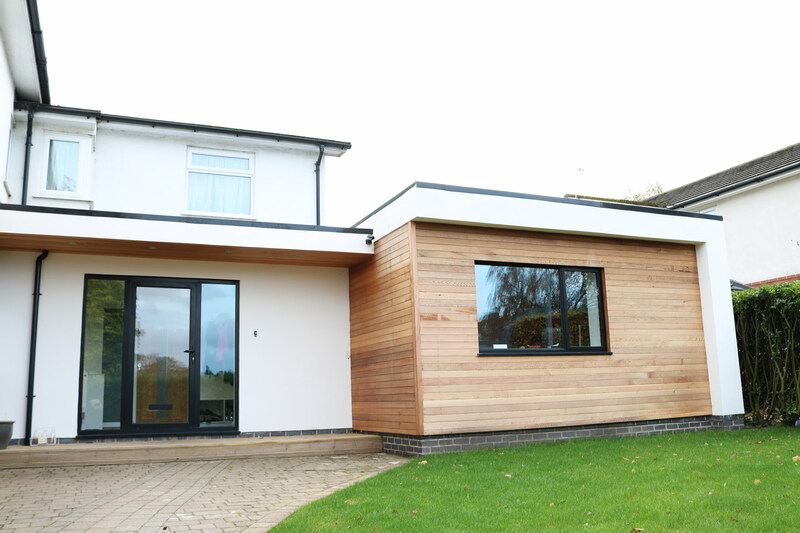 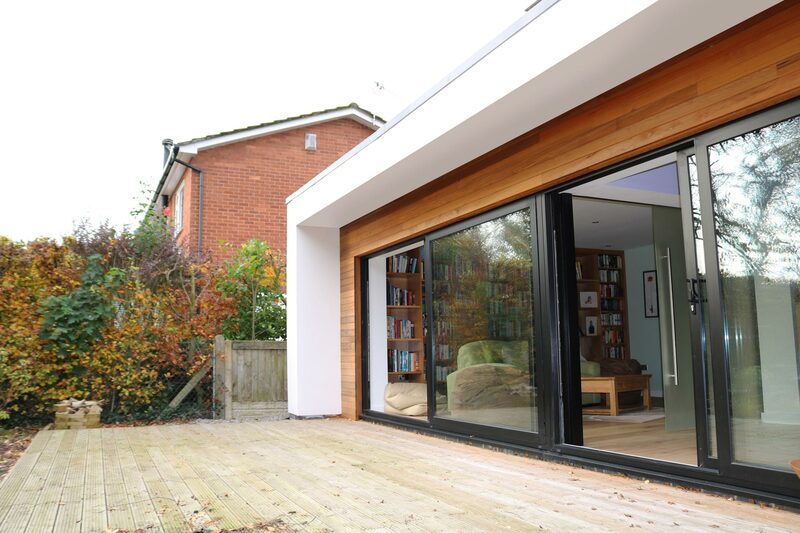 Artform Architects took a very standard brief for a house extension and through careful and creative design have created a crisp, contemporary piece of architecture that complements the existing property as well as the surrounding landscape. 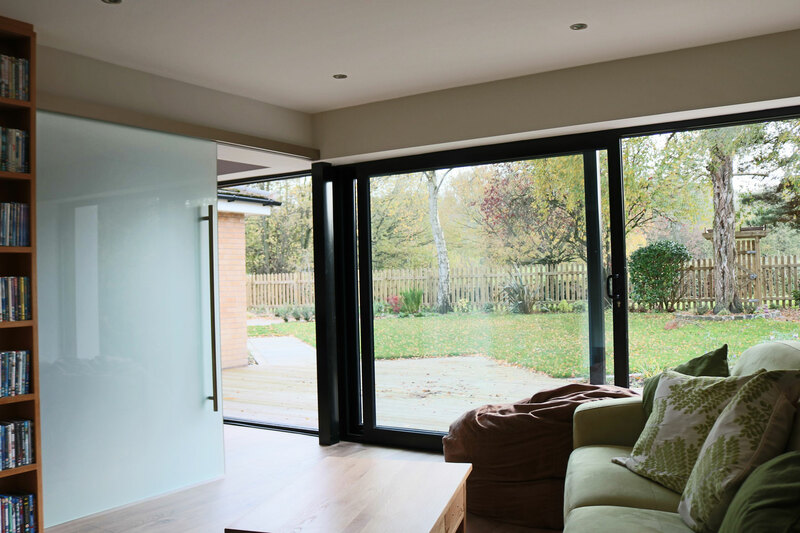 The internal layout is innovate and flexible and provides the client with functional and practical spaces that were much needed and which have now transformed the property and the way in which it is used.